Motor insurance is probably the one type of cover that we’re all familiar with. Whether you ride a motorcycle, drive a car, operate a taxi or run a fleet of HGV1 lorries, the one thing that’s consistent is insurance. But the idea that ‘one size fits all’ when it comes to motor insurance is a misnomer, and at Park Insurance we can help you find the right specialist car insurance cover that will provide you with the protection you need at an affordable price. 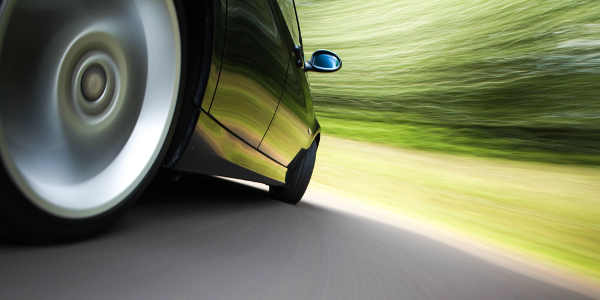 Why choose specialist car insurance? 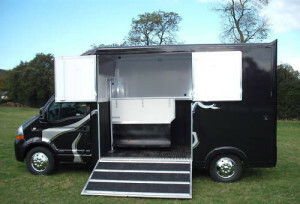 A simple policy from your usual car insurance supplier might be great if you drive a Land Rover, but what about your horsebox? Or your pride and joy – a vintage Porsche worth more than most people earn in a year? For these types of vehicles, standard insurance simply won’t do – you need specialist niche insurance such as horse box insurance or high value car insurance. 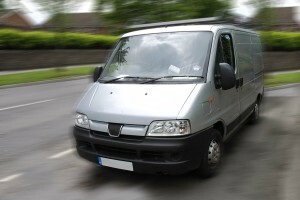 For professional drivers such as instructors or taxi drivers, ordinary policies won’t cover dual control vehicles or cars that are used for business purposes. So taxi insurance and dual control car cover fill in the gaps. And don’t be fooled into thinking that checking out online comparison sites is the cheapest way to find low-cost car insurance, either. Often, additional ‘finder’s fees’ are added onto policies that can bump up the price, or there are high excess charges and other provisos that can all mount up. It’s also difficult to find specialist car insurance on generic comparison sites, too. At Park Insurance and our online brokerage Easy2Insure, we have access to more than 50 different policies, giving you a great choice of the best deals. And we don’t charge you extra for them, either! Fleet managers need to keep costs down, but still make sure that every vehicle in their fleet is covered. That’s where Park Insurance’s position as preferred brokers and our 20 years’ worth of experience comes into play. 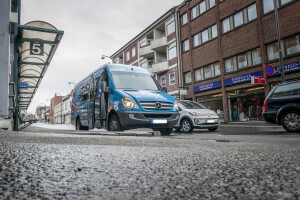 We use our contacts throughout the industry to source affordable cover for fleets and commercial vehicles, keeping your business on the road and moving, no matter what life and our congested roads throw at you. To find out more about our wide range of specialist motor insurance simply choose from the menu on the left of the screen, or contact us direct for expert advice.